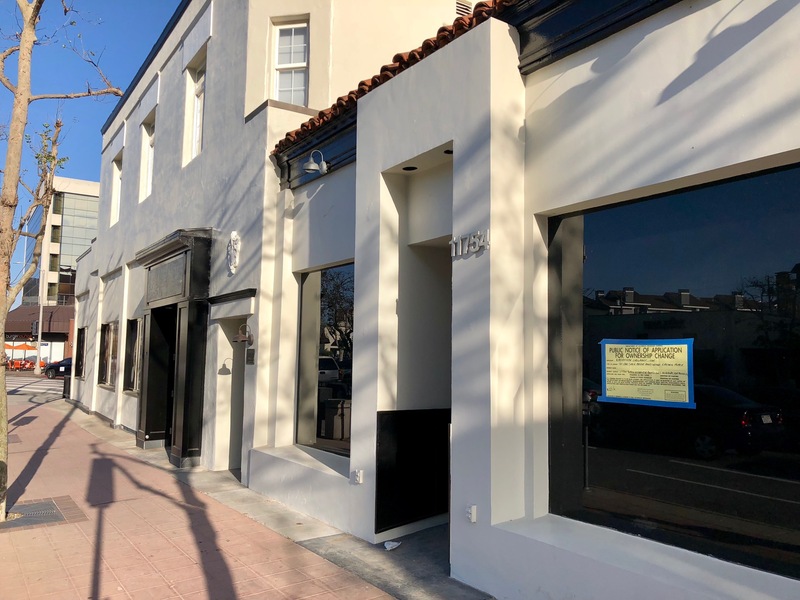 Back in April, I told you about the new Kreation Kafe coming to the old Gaucho Grill location at 11754 San Vicente Blvd. in Brentwood. At the time, I noticed an ABC application on the front, something unusual for the healthy chain better known for their “pressed juices” and “cleanses”. Kreation Kafe officially opened today at 7am. (If you rush, you might be lucky enough to be one of the first 100 who will receive free juice.) 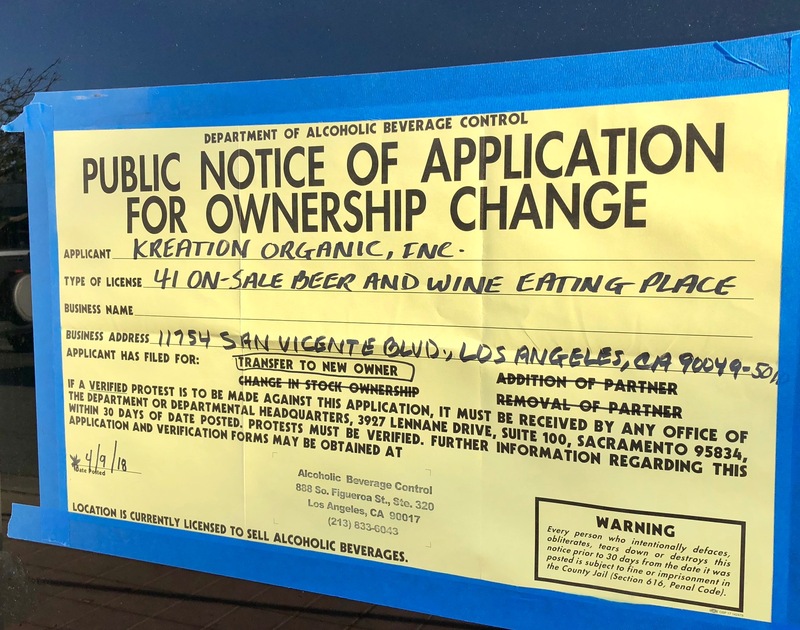 But what’s different about this Kreation, is that they will be serving “Kreation Kocktails”, which are made with beer, wine, and their proprietary juice blends and are intended for people who “like to drink healthy but still get buzzed”. Kale yes!